JBV Hunter is a high-performing, big-bodied, easy-moving herd sire prospect that has made a ton of friends this past summer. We feel this long-sided, deep-quartered guy is one of the best we have ever brought to the BHSS. 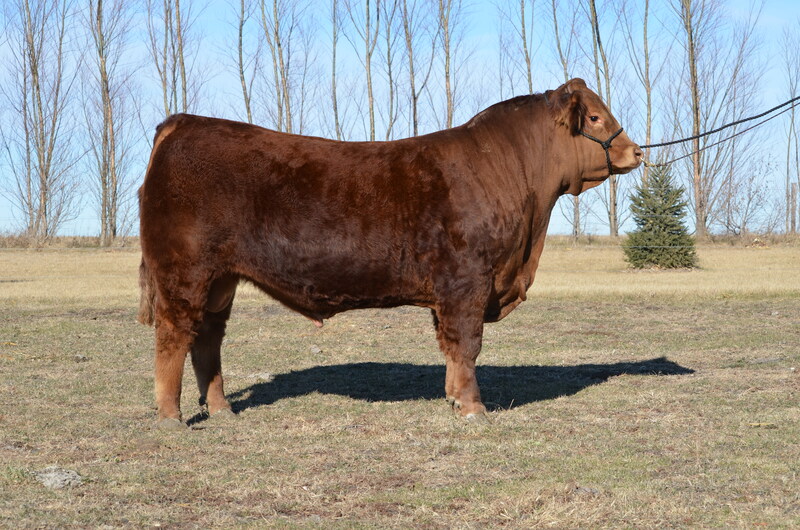 If a seventy-five percent LimFlex fits your program, this unique pedigreed homozygous polled Mr. Unbelievable son deserves your consideration.